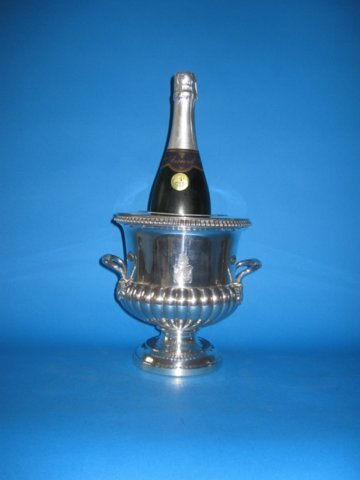 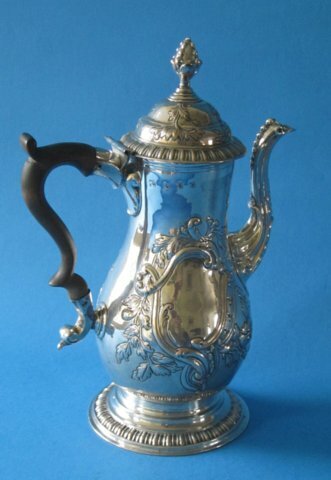 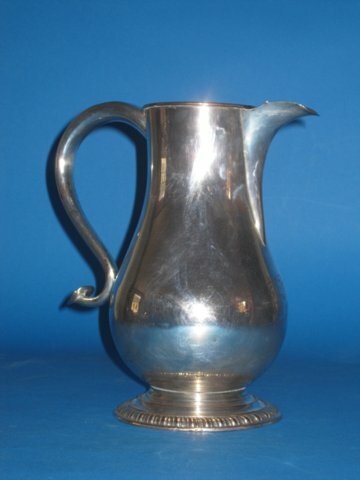 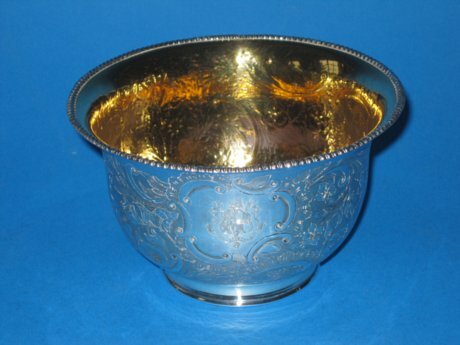 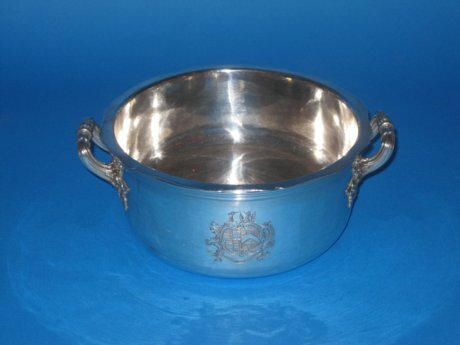 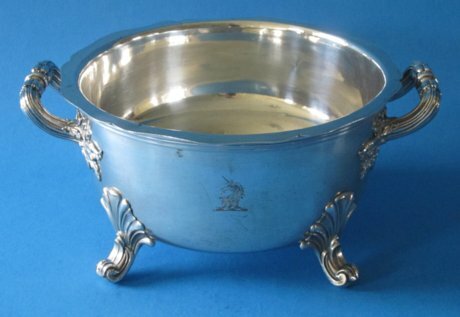 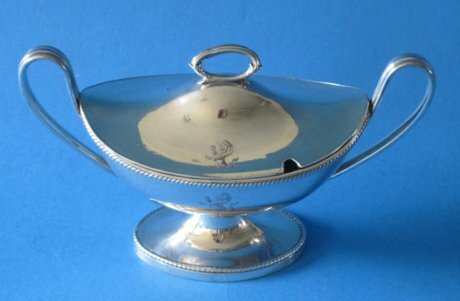 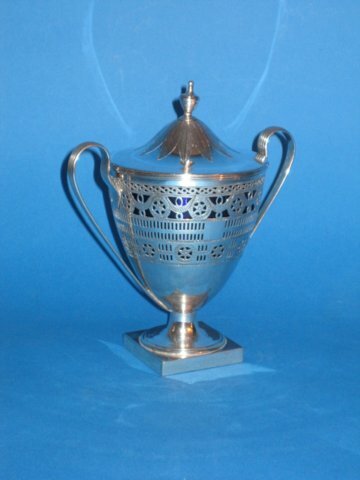 18th Century Old Sheffield silver Sugar vase. 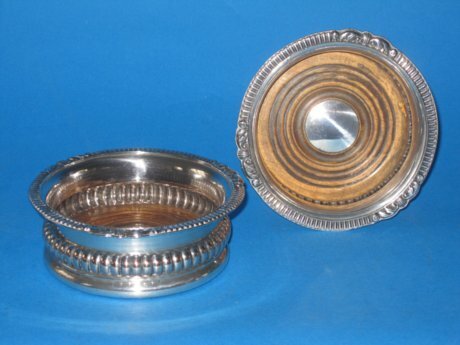 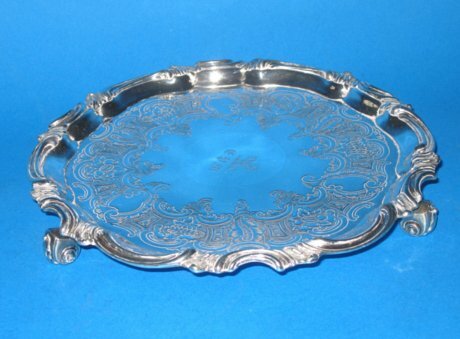 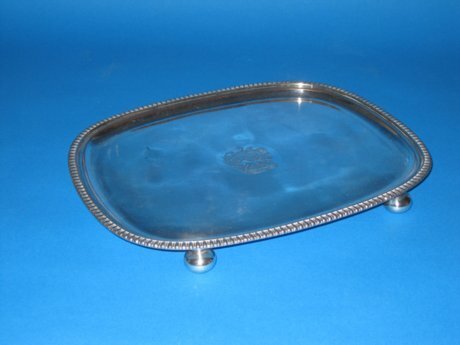 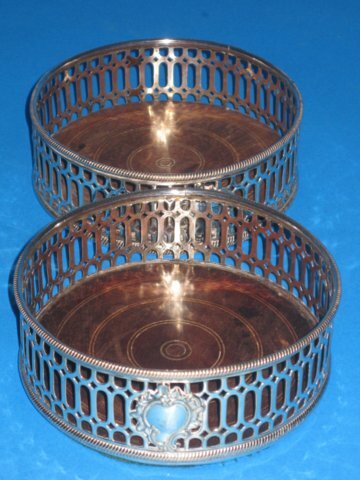 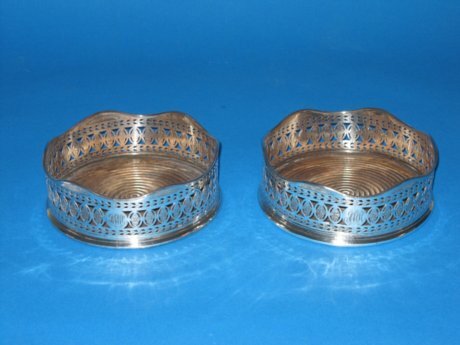 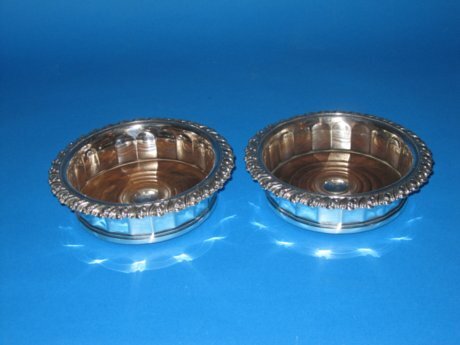 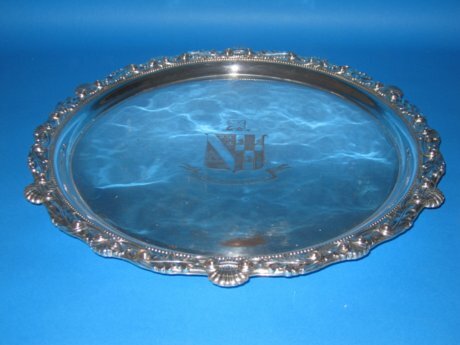 Pair of 18th Century Old Sheffield plate silver wine coasters, circa 1775. 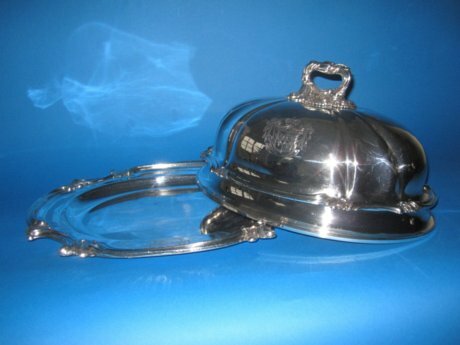 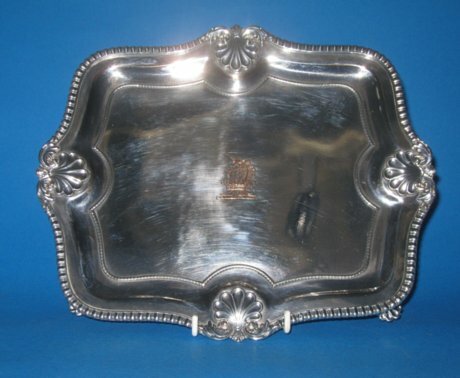 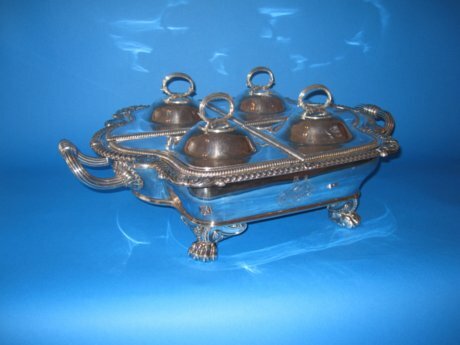 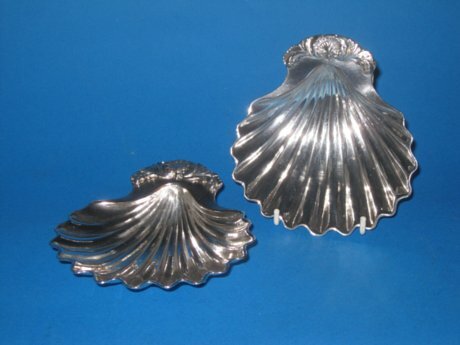 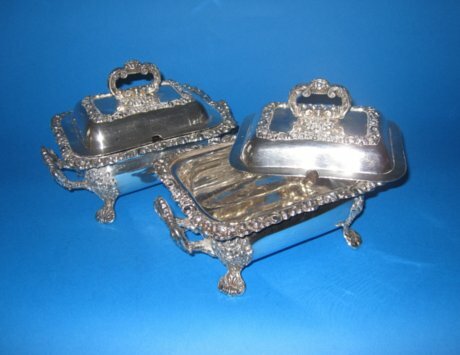 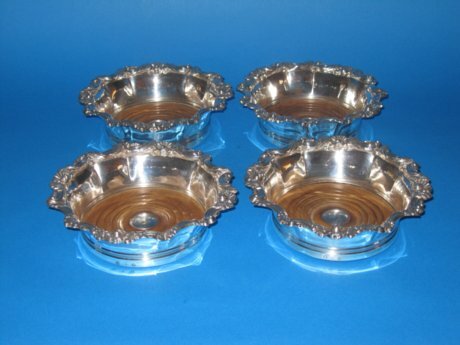 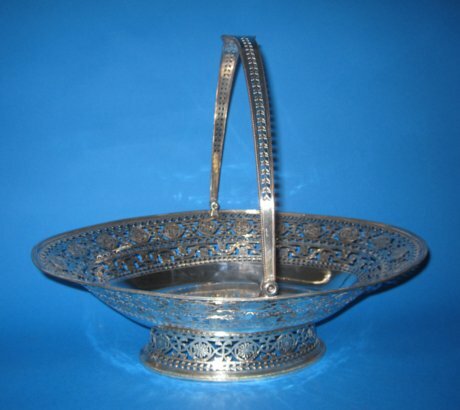 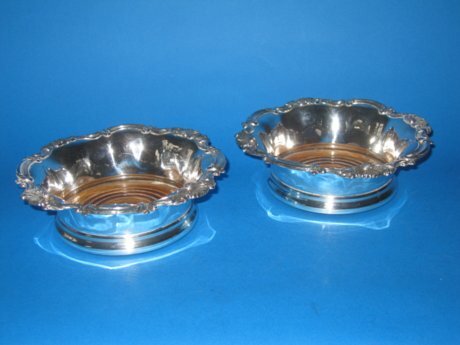 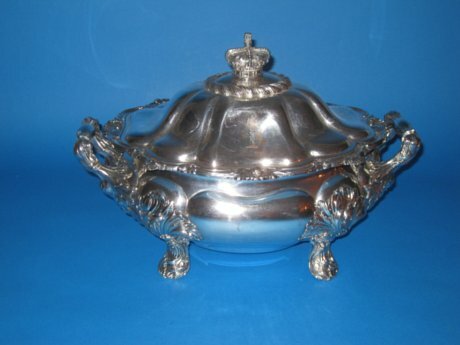 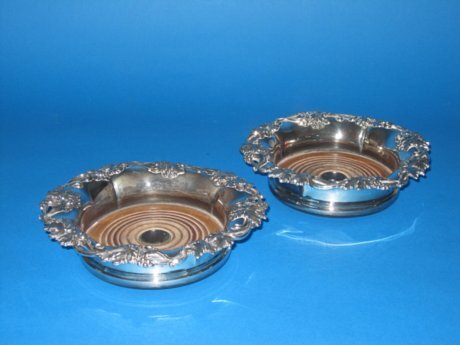 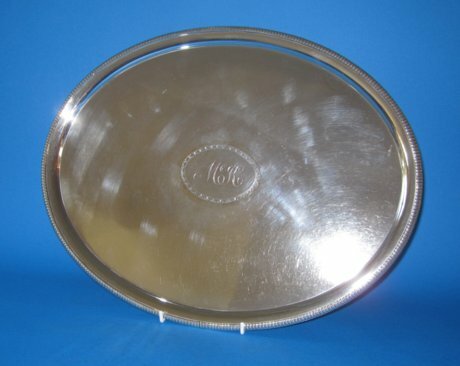 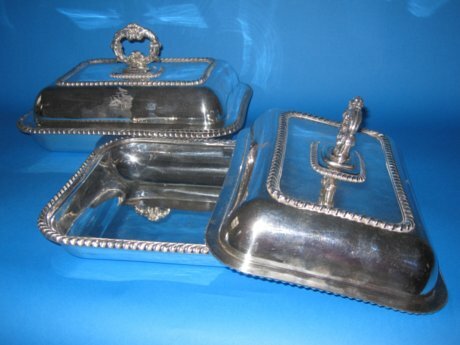 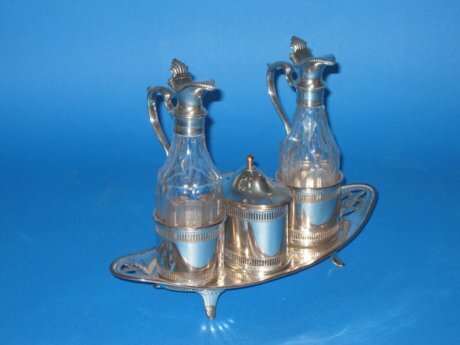 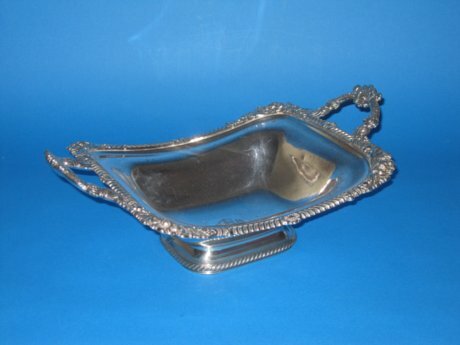 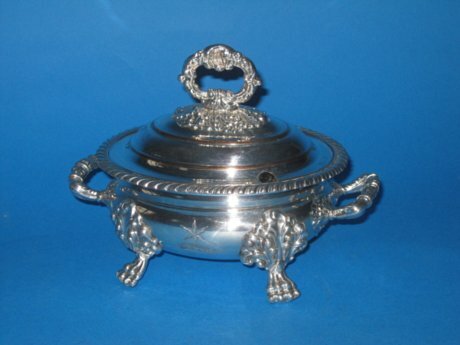 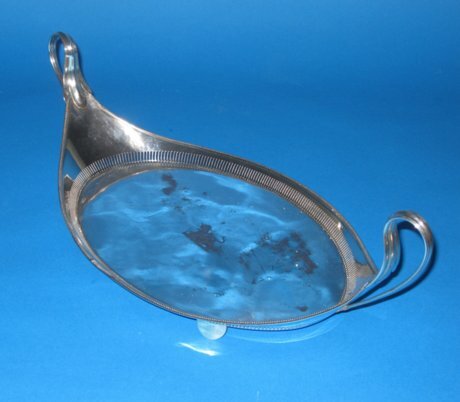 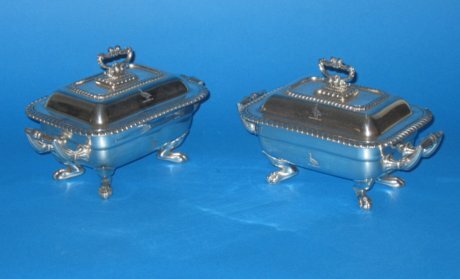 Pair Old Sheffield Plate silver sauce tureens. 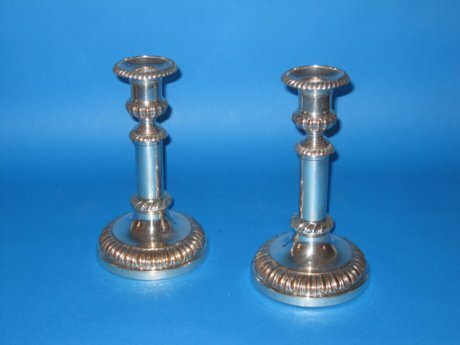 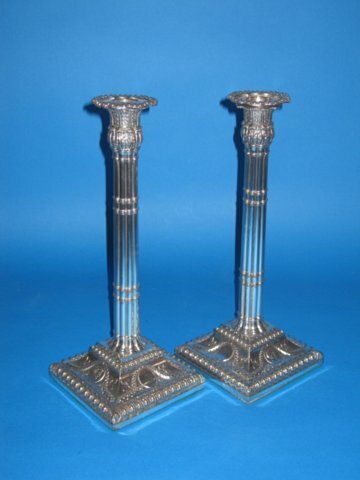 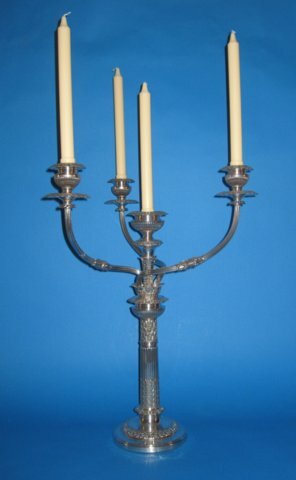 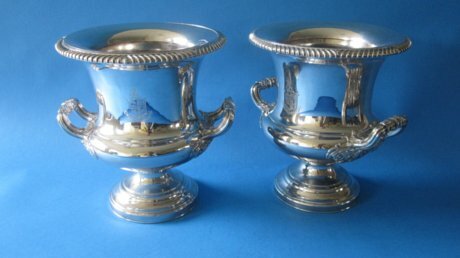 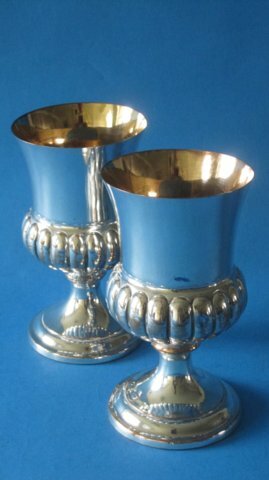 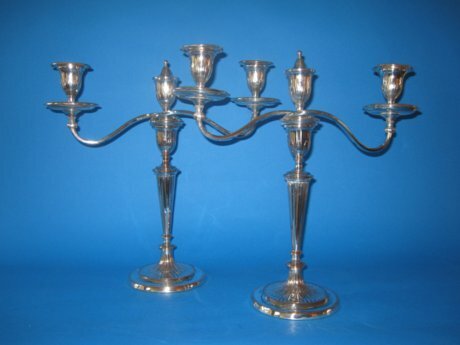 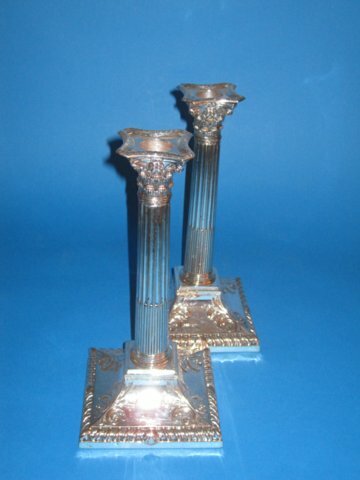 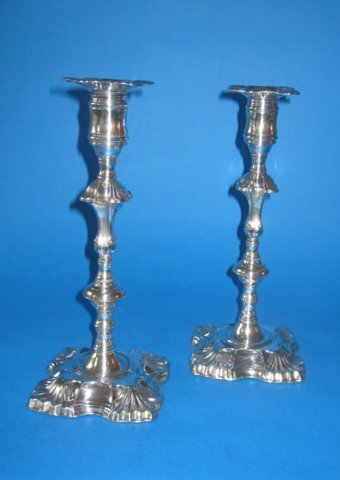 Rare Pair of Old Sheffield Silver Candlesticks by Henry Tudor, circa 1760.